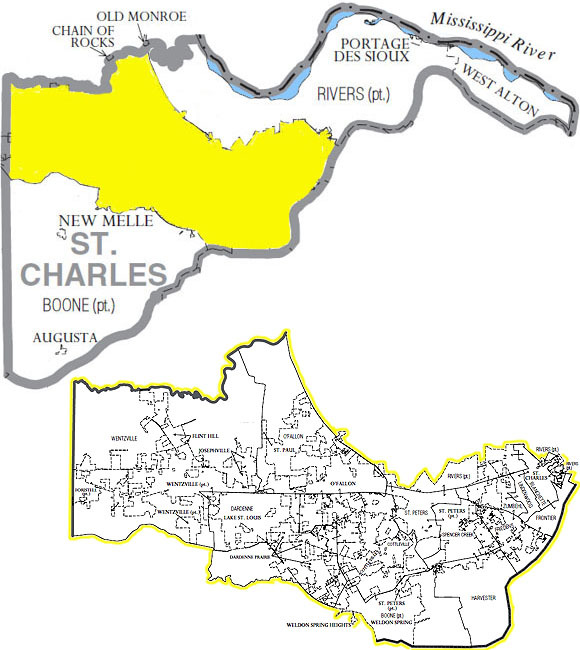 St. Charles Co., MO was an original County. You might consider searching in the Missouri Territory for earlier records. If you know of a great St. Charles Co., MO genealogy site, click below to send us an email with the url.